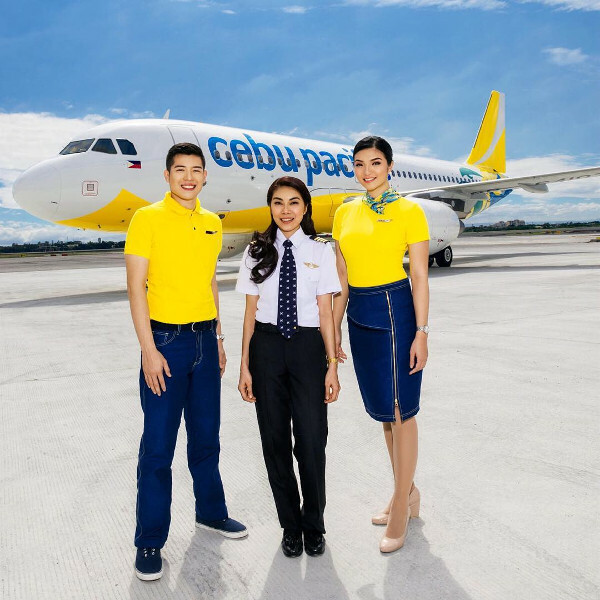 By joining forces with other regional low-cost airlines, Cebu Pacific is able to offer its customers the lowest fares, coupled with direct flights, great service and extended route networks. Cebu’s modern and efficient aircraft are designed to produce fewer carbon emissions. By initiating sustainable alternatives, they have also shifted to offering eco-friendly utensils for all inflight meals. Cebu has scooped numerous awards and nominations, including ‘Asia’s leading most efficient low-cost airline’ for three consecutive years – attesting to their slogan “why everyone flies”. 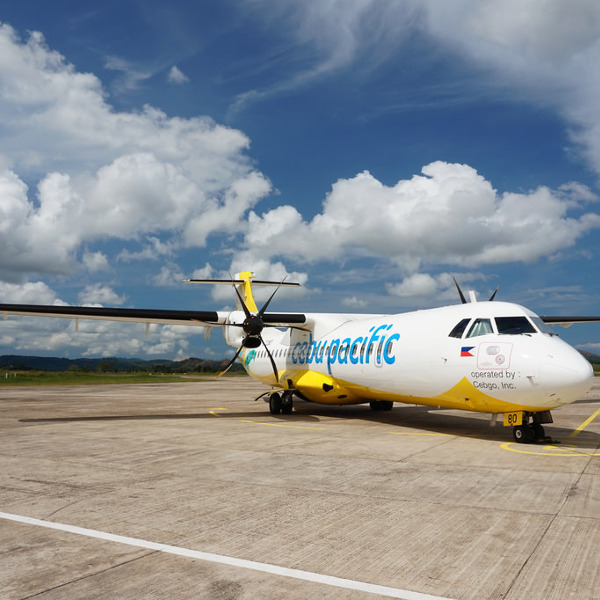 After launching its first flight in 1996, Cebu Pacific Air has become the largest passenger airline in the Philippines. Based at Ninoy Aquino International Airport in Manila, Cebu Air has six other hubs scattered throughout the country. This low-cost carrier offers both domestic and international flights throughout Asia Pacific, including flights to the Middle East. Their modern and expanding fleet is comprised of 49 Airbus and 18 ATR aircraft, with more placed on order. Their mission of bringing people together through affordable and reliable travel is what carries their vision of being the most successful low-cost carrier in the world. Book Cebu Pacific flights to Manila, Coron, Boracay and other exciting places! Each passenger is allowed 1 piece of hand luggage weighing no more than 7 kg. Dimensions must be within 56cm x 36cm x 23cm. Additionally, 1 laptop bag or handbag may be carried on board, provided it can be stored safely under the seat. Not all ticket classes include checked luggage. Additional checked luggage may be purchased up to 4 hours before flight departure. Baby strollers may be checked in for free. Cebu Pacific has multiple check-in options to suit every traveller. International flights: available from 7 days up to 4 hours before departure. Domestic flight: available from 7 days up to 2 hours before departure. Domestic flight: available from 7 days up to 1 hour before departure. Not available for flights to/ from the United States. Available from 8 hours before your flight. For flights within the Philippines and hand luggage only, you can proceed straight to the boarding gate once you’ve checked in. Cebu check-in desks open 4 hours before international departure and 2 hours before domestic departure. Meals can be pre-ordered up to 24 hours before flying. All meals aboard Cebu Air are Halal. Light snacks and refreshments are available for purchase on board. 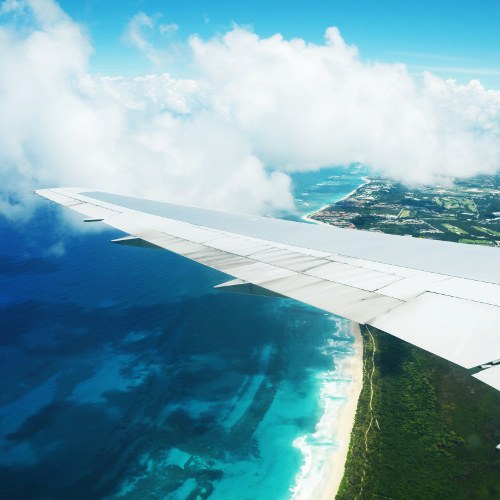 Selected aircraft have Wi-Fi on board, so you can always stay connected on international routes. There is no inflight entertainment, so be sure to pack in some activities for those long-haul flights. Cebu Pacific flies to over 60 destinations across Asia Pacific.